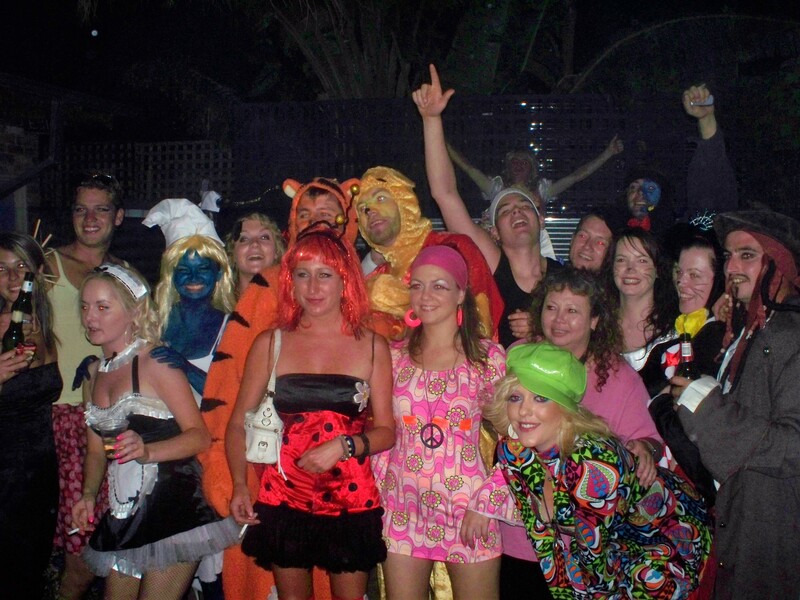 Coolibah Lodge is a vibrant, fun, fully licensed hostel. 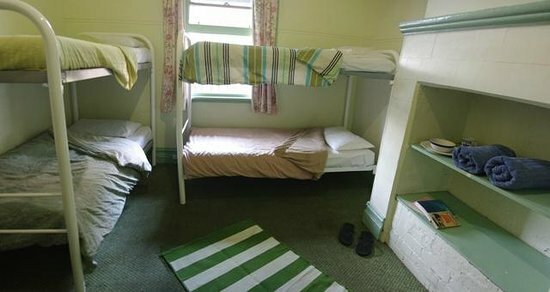 Catering for the young and young at heart, we offer an affordable, clean and comfortable stay in a homely hostel located 5 mins from the heart of Northbridge. 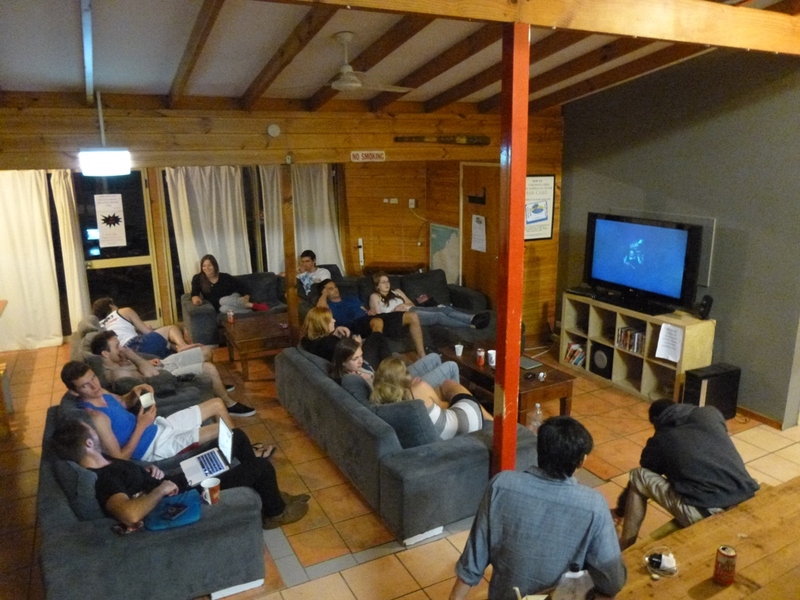 Accredited with the Tourism WA and a Finalist in the 2015 TNT Golden Backpackers Award , the hostel has a friendly, relaxed atmosphere. We cater for those hot balmy summer nights and cool crisp winter evenings with climate control conditions and heated comfort.